The app used to work well, never gave me issues. I loved that I could use it to pay all of my bills without having to sit at a computer. Recently this worthless app forgot my log in information that I requested to save. Now I can’t log in with my credentials, even though I’m imputing the right data. I had to call customer service for them to supposedly “unlock” my account after trying to access the thing so many times. They said I’d be able to access my mobile account after the call, I’m still being given the error message that “my account data doesn’t exist”. If you guys want your customers to be happy, why don’t you develop something that works?! Instead of putting out this worthless time consuming junk that further complicates he lives of your customer. If you guys are going to respond to this review, at least state what you will actively do to fix these issues. Instead of just putting out a banal statement about how “sorry” you are for the inconvenience. We recently experienced an outage that spanned multiple days and impacted the ability of our customers to log in to manage their credit card via the app. We apologize that you were impacted by this. The issue has been identified and resolved and you should be able to use your online credentials to log into your account as before. Please reach out to us if you experience any future issues at 1-866-448-4367 so we can work to resolve the problem. This app is just about worthless. If you do manage to get one of your cards linked to the app, you still have to login to view the balance, activity, or any other information. It's no different than if you were just login on the website or their mobile site, but now you have to have this worthless app too. Trying to link a second card in your family is, from what I can tell, impossible. You can go through the motions of registering it and giving them your personal information and all this stuff, but it will just have technical difficulties and will never link it. I guess I shouldn't of been surprised. 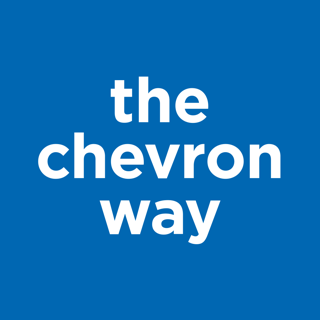 I have two accounts, one for me and one for my wife, and I can't even get Chevron to send me two e-statements... one has to be mailed. We apologize for any frustration encountered with using our app and appreciate you reaching out. 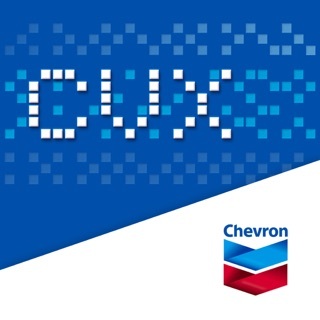 We appreciate your feedback and will share with the appropriate teams here at Chevron. No option for location services to be set to "while using the app". When a company doesn't give us that option and tracks us 24/7, I stop supporting them. I won't use this app until they add this option. Waze does the same thing. It's for ad purposes and for building a profile on where you travel. So iOS 11 will be released 2.5 weeks from now. It will (finally) require EVERY app to give users the option for users to set location services to "While Using the App" for the app to remain in the app store. Chevron still refuses to give users this option which means they are hell-bent on wanting to track users 24/7. I hope Apple axes this app. I've waited patiently, now I'm done with it. 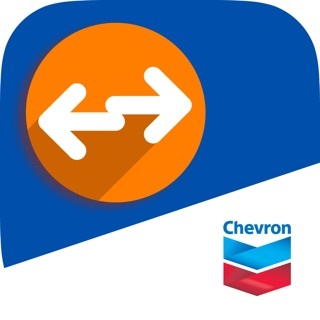 Bye Chevron app. We apologize for any frustration encountered with using our app and appreciate you reaching out. 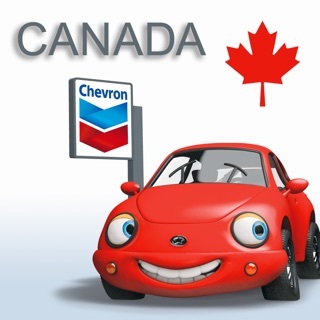 Please email us at cccweb@chevron.com to tell us more about your experience.